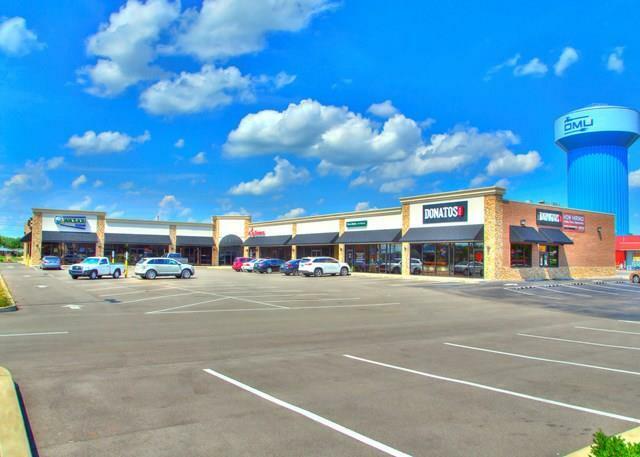 West Parrish Plaza - UNIT F - FOR LEASE. This unit has 1800 sq. ft..